Yesterday, Thursday 11th October, was the 6th United Nation’s International Day of the Girl Child. To make the event, weekly women’s magazine Stylist handed over the editorial reigns to girls aged 5-17. 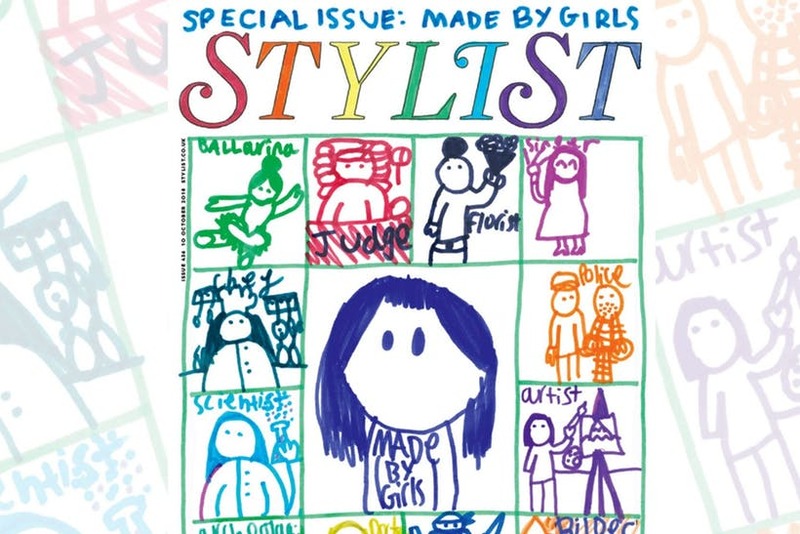 The special ‘Made By Girls’ issue is both historic and inspiring, offering tomorrow’s adults a chance to express their hopes and aspirations without the prejudice of the grown up world. Talk about one step forward, two steps back, Topshop also decided to flex its gender politics muscles this week with a pop-up store promoting the Penguin publication, Feminists Don’t Wear Pink. It lasted 20 minutes at the flagship store on London’s Oxford Street before the retail giant’s boss, Sir Philip Green, allegedly demanded it removed. 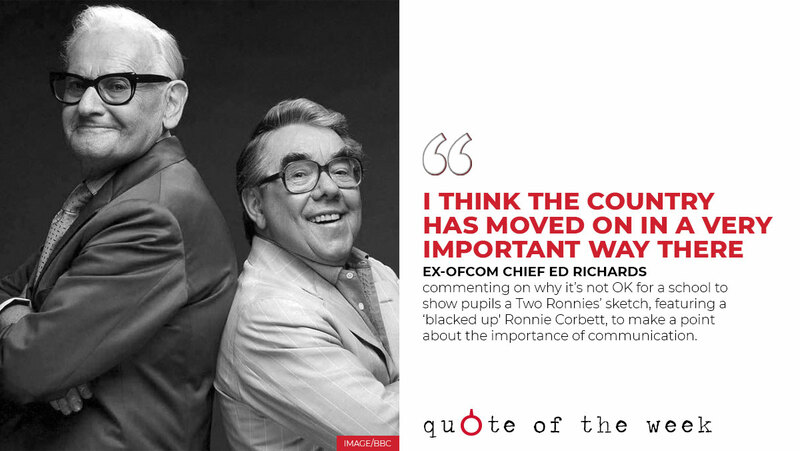 He has a checkered history with the publisher, which may have bee the cause, but critics have lambasted the move as patriarchal and whatever the truth… #fail. Facebook has introduced new video tools for Pages to boost community engagement, including ‘Premieres’, more comprehensive video polls and an expanded Top Fans system. Troubled newspaper publisher Johnston Press, which owns the i amongst other titles, has put itself up for sale. The winners of this year’s Marketing Week Masters Awards have been announced across three categories— Channel, Specials and Sector.